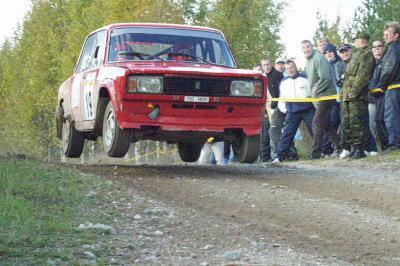 Also known as the Zhiguli, this Russian car, based on the Fiat 124, started production in 1970 with the 2101. It remained a Russian best seller for decades afterwards. 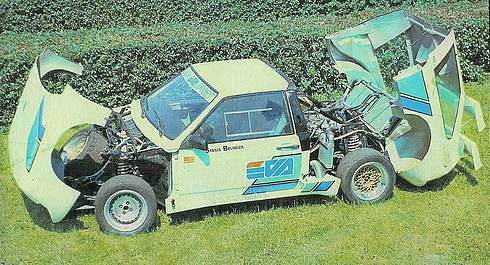 In Vilnius (Lithuania) a firm called VFTS constructed modified racing versions of the old Lada. 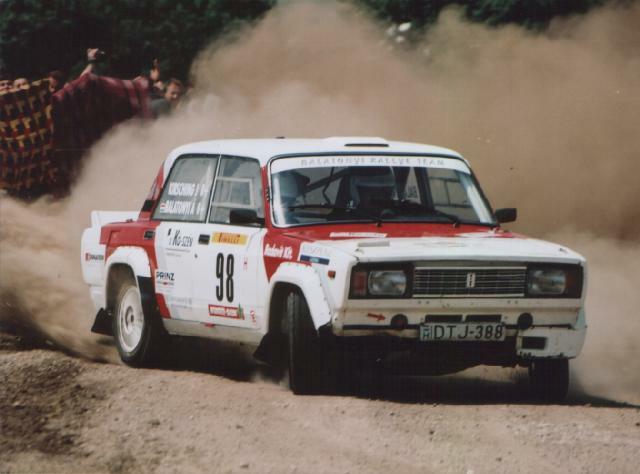 The Lada 2105 VFTS was created by the legendary Soviet racer Stasys Brundza, who won the 1974 Tour d’ Europe in a Moskvitch-412 and placed 6th in 1976 Acropolys Rally in a Lada 1600. 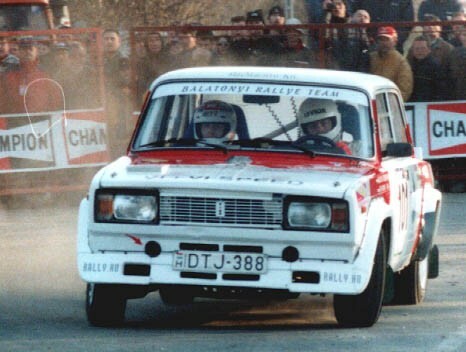 Based on the Lada 2108 model, VFTS built a Group B special. 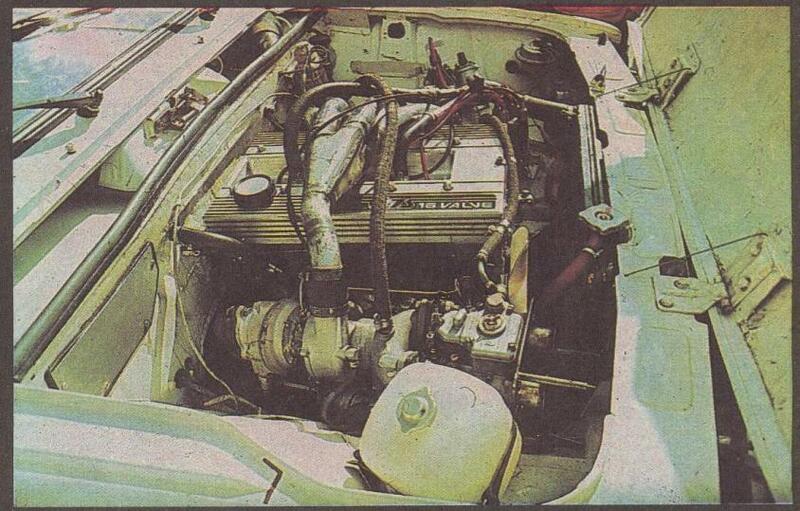 This was a rear wheel drive sports car with the engine of 300 hp. 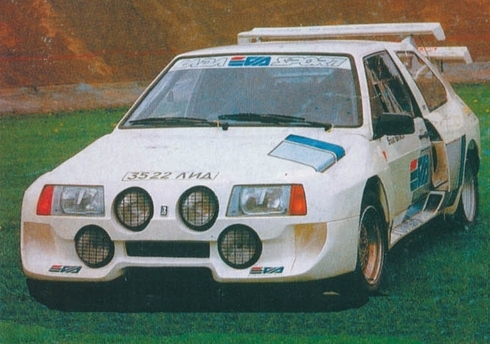 Several prototypes had been built and funds were allocated for constructing the 200 homologation copies, but the project never happened because of the cessation of Group B at the end of 1986.